Workshops at the upcoming International Kinus Hashluchim 5776, the annual convention of Chabad-Lubavitch Rabbis, will be held this year at the Bedford-Union Armory in Crown Heights. Scheduled to take place in Brooklyn on November 4-9, 2015 (22-27 Cheshvan, 5776), the Kinus includes prayers, learning, special visits to the Rebbe‘s Ohel and room at 770 Eastern Parkway and concludes with a gala banquet. A full day during the convention –typically on a Thursday– is dedicated to discussions covering countless topics that relate to Shlichus and communal matters, primarily through its comprehensive workshops, programs and special sessions. 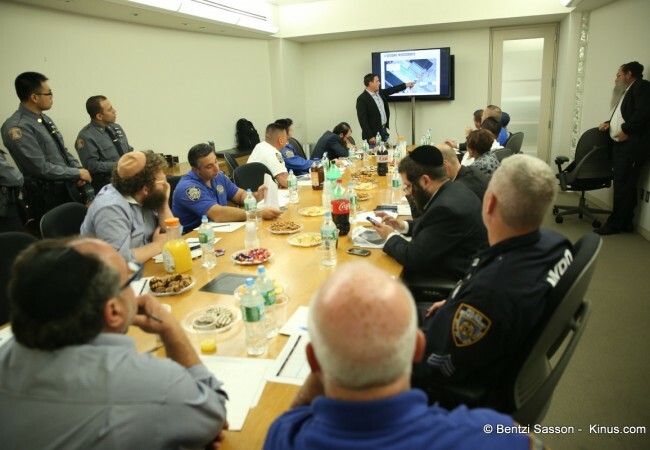 In the past these workshops were held at the Hilton in Downtown Brooklyn or The Palace hall in Williamsburg, but this year they will be held closer to Lubavitch Headquarters. 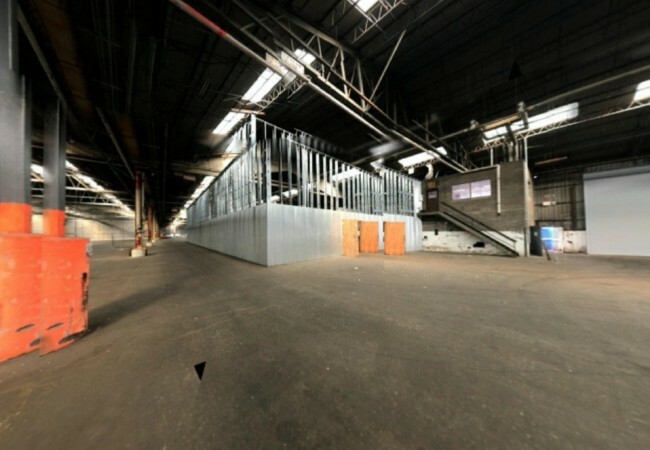 The Armory, located at Bedford Avenue and Union Street, will provide ample seating for all workshops and meals. 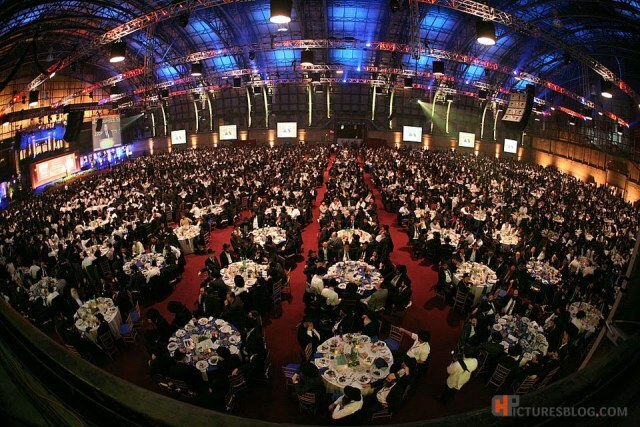 Organizers noted that it is a short walk from 770 and will give “the possibility for all of the Kinus events to take place under one roof.” The Armory has hosted in the past the banquets of the Kinus Hachluchim and Shluchos and an annual gathering of Satmar chassidim. The central theme is carefully selected each year, and it is addressed primarily during main sessions, farbrengens, leading banquet speeches, and key workshops. In a sicha delivered during a farbrengen on Adar 7, 5736, the Rebbe described the essence of a shliach and the uniqueness of his mission. Our shlichus is not a mission external to ourselves, a duty to be incorporated into our personal lives, the Rebbe said. Rather, the Rebbe insisted, a Shliach’s identity merges completely with his shlichus to the point that it becomes one with his essence. Shlichus defines a Shliach’s identity. “Thanks to dozens of dedicated individuals, preparations for this year’s Kinus are well underway,” the Kinus committee chaired by Rabbi Moshe Kotlarsky has announced in an email. Merkos L’inyonei Chinuch thanked Pinny Ringel from Mayor Bill de Blasio‘s office and the staff at Department of Citywide Administrative Services (DCAS) for coordinating the use of the armory.